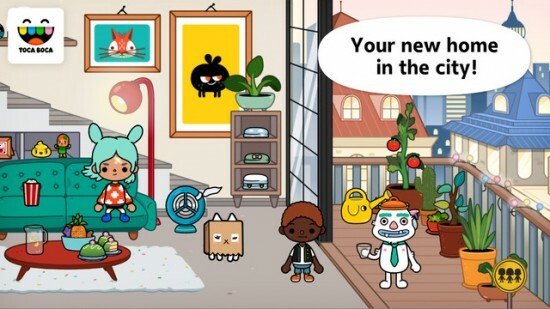 Toca Boca continues to be our favorite resource when it comes to kid-friendly apps. 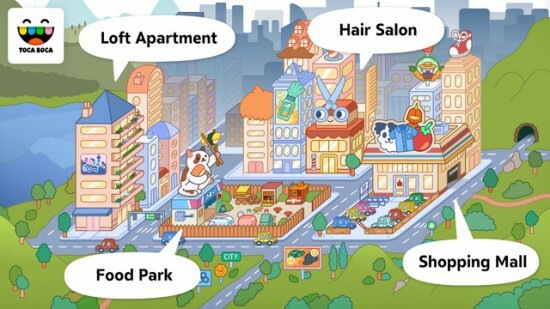 They are one of the few app companies out there that focuses on open-ended play for kids. There is no winning, losing, time limits, coins, levels, etc. t’s just kids playing with virtual toys instead of real ones. Plus, their design aesthetic is always spot on wonderful. How does someone become a Play Designer? Play Designers can have very different backgrounds, but ultimately you spend a lot of time with kids. By doing this, you gain a lot of empathy for kids and can better see the kids’ perspective, which helps to create a better digital toy. What’s the design process to create a new app? How long does it take from idea to launch? A play designer typically comes up with a concept and works with artists, developers and producers to bring it to life. There are often 4-6 people working on an app and it takes about 3-6 months. Do you test with kids – how do you incorporate that feedback? Yes! 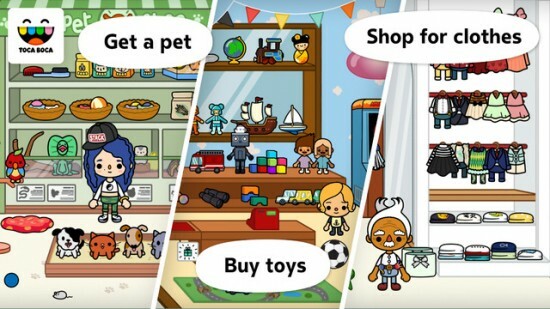 We conduct play observations with kids continually during the production of all of our apps. 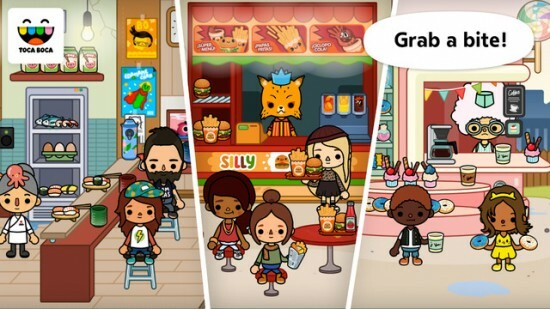 We want kids to love everything about our apps so their feedback and reactions help guide the process. 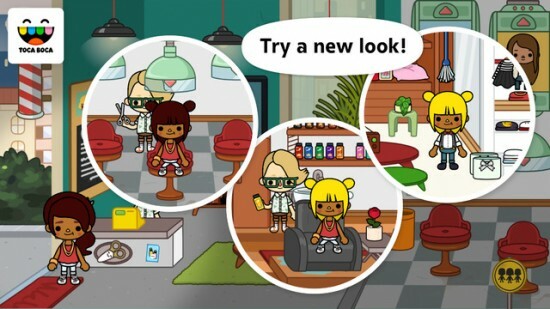 The design/style of Toca Boca apps is so distinctive, where do you find your inspiration? Each artist brings with them their own influences and distinct style. I would also say, overall Japanese culture is a big inspiration for us. Thanks Willow, and thanks Toca Boca for another amazing app! 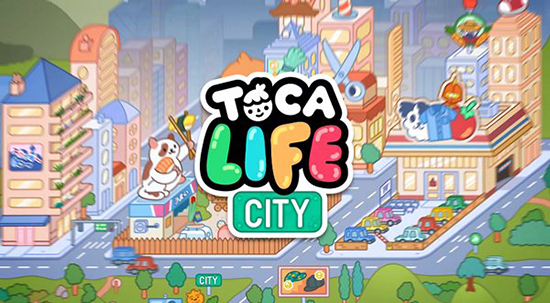 A big thanks to Toca Boca for providing Toca life: City for this review. All opinions, as always, are my own.